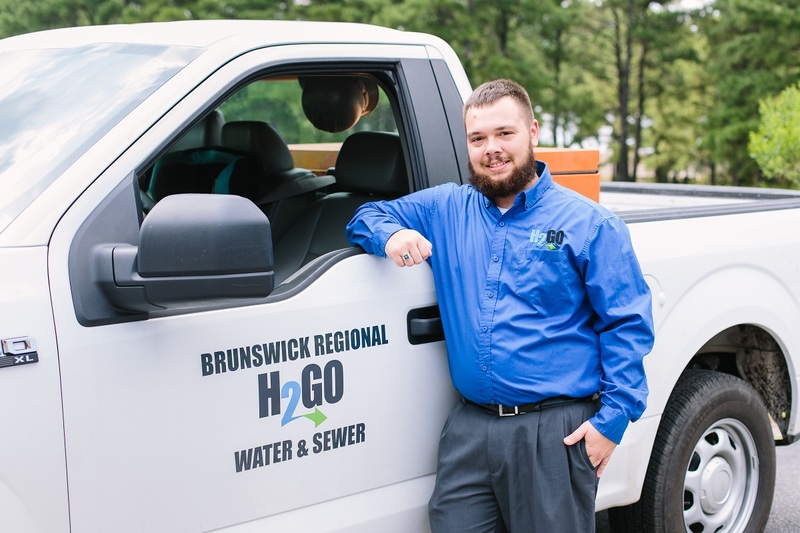 Meet the young go-getters who are shaping Brunswick County’s future. The future of any community relies on the individual and collective leadership skills of its citizens to make their neighborhoods work for everybody. Brunswick County is without a doubt well-supplied with an impressive pool of leaders who are working to build a strong foundation for growth and opportunity for the future of Brunswick County. In partnership with South Brunswick Magazine, Brunswick County Chamber of Commerce has brought together a new group of Future 10 leaders for 2017. We invited coworkers, supervisors, employees, clients, business owners, friends and family to nominate outstanding young men and women who are under the age of 40 with a demonstrated commitment to excellence in their careers and a commitment to serving their community. Who are these remarkable leaders? They are educators, scientists, entrepreneurs, role models, business owners and agents of change who eager to use their passions to inspire and lead. These professionals are actively, and quietly, transforming Brunswick County through their leadership skills and participation in civic organizations, nonprofits and volunteer work. They all have one thing in common: They are passionate about Brunswick County and they all are making a positive impact. In the following pages you’ll read their stories and come to see that they, like the inaugural class, are key to the growth of Brunswick Couty. Bates knows how important it is to support one another because she makes her living coordinating non-emergency medical transportation to and from providers for Medicaid beneficiaries. From arranging rides to doctor’s appointments to helping find lodging for out-of-town medical treatments, Bates is the person who the most vulnerable Medicaid recipients in the community rely on when they need medical transportation services. 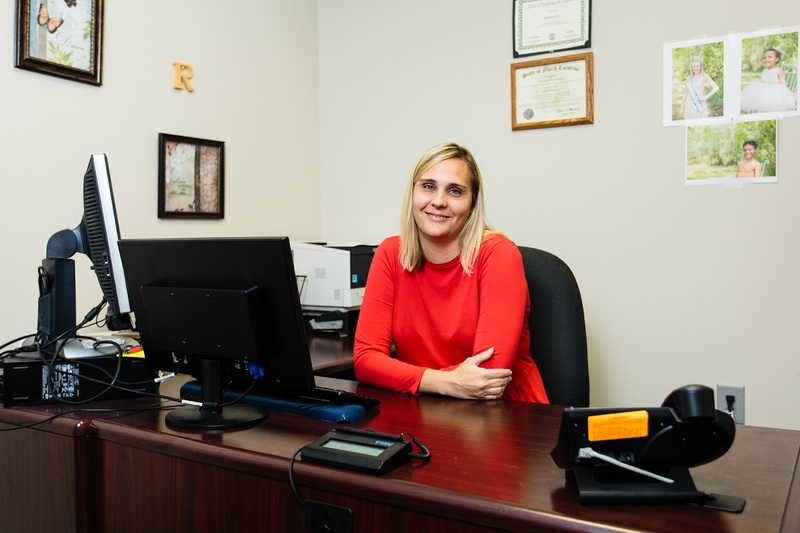 Born in Gastonia but raised in Brunswick County, Bates pursued her paralegal studies through Kaplan University and intended for that work to be her lifelong career. But through her work and connections with county associates, fate brought her to her current job. Fulfilled in her position at the Department of Social Services, Bates, a single mother of three, believes she can make an even bigger impact at work and in the community by obtaining a degree in Social Work, which she continues to work at as she works full-time and raises her children. Her tenacious efforts to make life a little easier for people in the community don’t begin and end with her Medicaid clients. Her biggest passion outside of work is Relay for Life, the signature fundraiser for the American Cancer Society, where she has been on the leadership team for several years. She also finds time to coach a cheerleading team of 9-year-olds where she sees herself as not just a coach but also a mentor who hopes her interaction with them makes a positive change in their lives. “I’d like to see an increase in the awareness of the need for more positive role models for our children in the community,” she says. Very surprised and honored by her inclusion in this year’s Future 10, Bates says she is humbled to be recognized as a leader in the community. For the last year Bowen has successfully managed the budget, spoken on local economic conditions, led efforts to expand the BFA service area, gotten involved in personal development programs and raised funds. But it’s her commitment to make sure the community doesn’t forget about people in need that makes her a standout. Bowen’s Future 10 award has her thanking her staff, who nominated her. “It speaks volumes about how they feel about their work environment,” she says. A proud native of Brunswick County, she earned her degree in Social Work from UNC Wilmington with every intention of returning to Brunswick County to make a difference. To say that Kristen Dowdy was born to succeed in the insurance industry is a fact. After all, she’s a third-generation State Farm agency owner. Her grandfather owned and operated an office in Whiteville, North Carolina, where her mother still works. 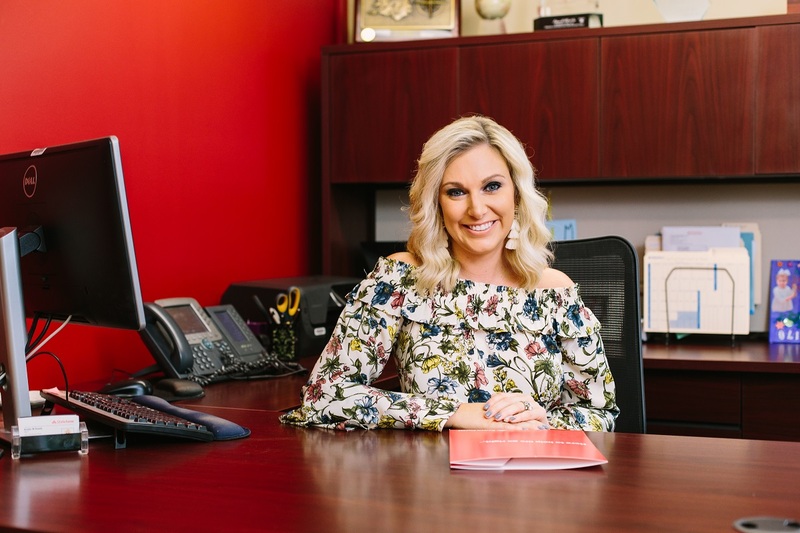 Before taking over the State Farm in Shallotte when she was just 26 years old, Dowdy learned the business from the ground up. 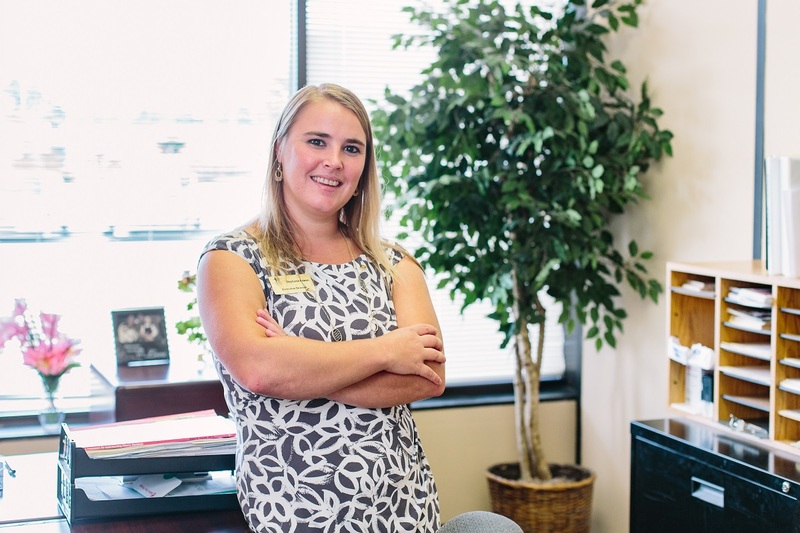 “I graduated from UNCW with a degree in marketing and management and then headed to Whiteville to work at my grandfather’s agency,” she says. Two years later she moved to Raleigh to work for State Farm management. For the past five years, Dowdy and her team have made an impact on Brunswick County — both in business and in their community efforts. As an agency they came together to help State Farm clients in need after last year’s Hurricane Matthew by collecting food, clothing and toiletries. They also collect book bags with supplies for children in need, as well as host an annual coat drive. Dowdy’s Future 10 recognition reaffirms her lifestyle and career choice, “which makes me feel like I’m doing all the right things in the community.” Originally from Whiteville, she knew immediately when she first moved to Raleigh that she wanted to be back in a small town because it’s those residents who show the most love and pride for their community. To share the Future 10 award with talented and successful people who call Brunswick County home is humbling, she says. When she’s not creating cutting-edge looks for her own clients, Erica Edwards, owner and creative director at Dane Delaney Salon Studio, an award-winning salon in Ocean Isle Beach, can be found in Hospice giving haircuts and mini-spa services to those who are in the last stages of their lives. Edwards began her career as a junior hair stylist more than 20 years ago. Her talents eventually earned her the highest position — creative artistic director — in a prestigious salon in Charlotte. But the size of the vibrant city caused other concerns for her and husband, Aaron. 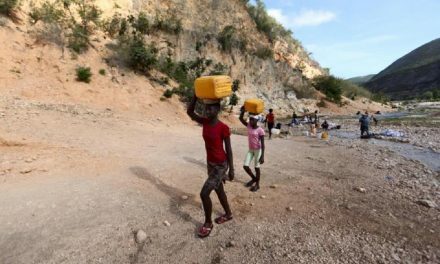 With two young children to put through school, they worried about the large classrooms and lack of individual attention. Edwards lives by a personal motto: “It takes a village.” She wanted to know her community and be involved in it. “It’s hard to get that experience in someplace like Charlotte,” she says. Eight years ago the Edwards moved their family to Brunswick County. 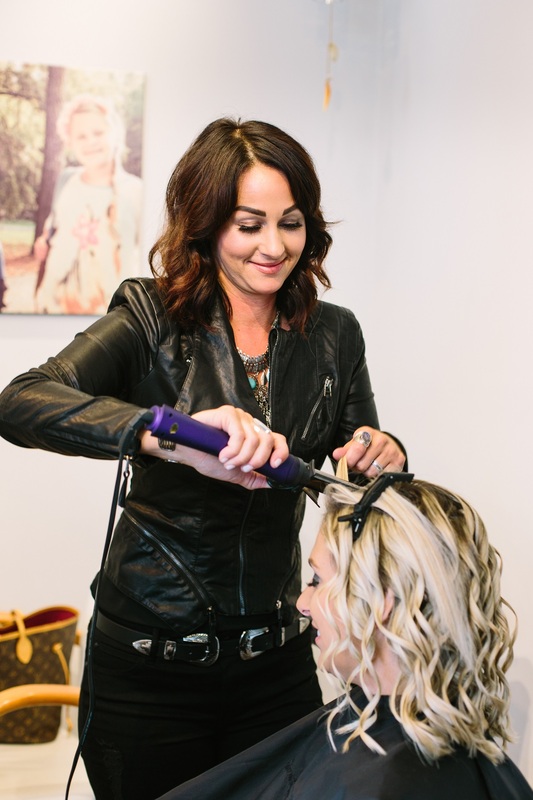 After five years of building a local client base, she opened Dane Delane Salon Studio in May of 2015. Title/Company: Co-owner / Vice President, Angler’s Marine, Inc.
He’s learned this from experience. 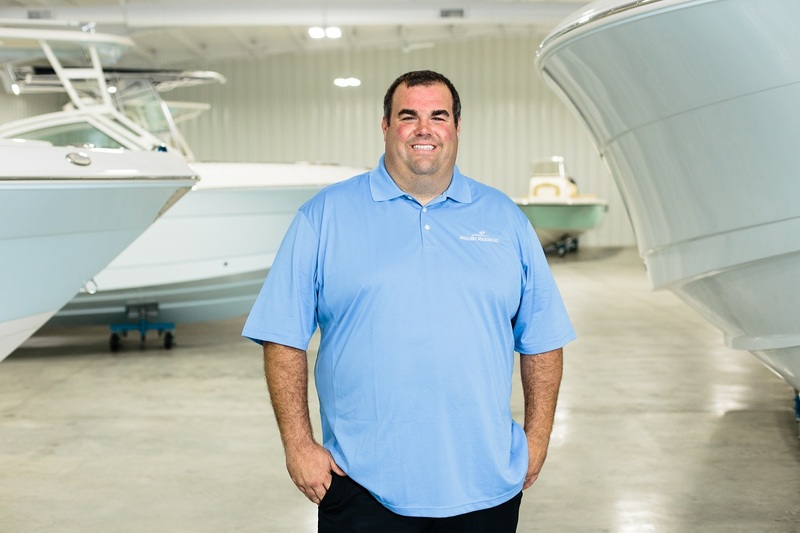 Since the age of 17, after moving from Wilmington to Brunswick County, he’s helped his parents build Angler’s Marine into a successful business based on the guiding principle of doing everything possible to make your customers happy. Hamilton has practiced that philosophy since starting his first business in high school selling lollipops to his classmates. That entrepreneurial endeavor led to an even bigger adventure — a blue crab fishing business — while he was still in school. When most teens were still sleeping, Hamilton was up in the early hours setting and checking crab pots. 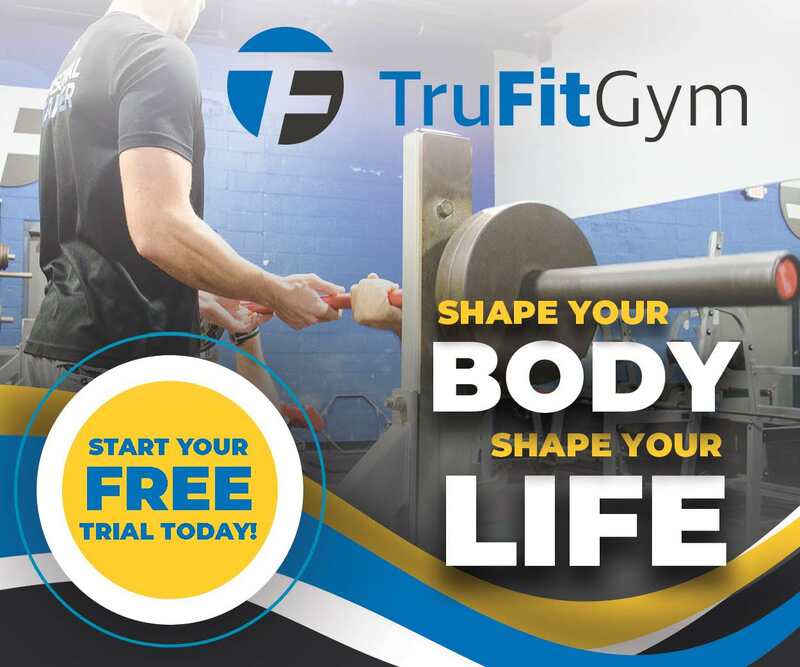 Running his own business taught him the value of building lasting relationships with colleagues and customers. Since Hamilton grew up on the water — having a boat, going to fishing tournaments with his dad, spending time with his family at the beach — it’s not surprising that’s how he still enjoys his down time. He and his wife, Hannah, are happy to pass along their love of the outdoors to their three-and-a-half-year-old daughter, Isabella. “She’s a pistol,” he says. “She loves the water. I just got a little boat for her.” The tradition continues. Enthusiasm for horses, community spirit and creating an enjoyable learning experience for her students — that’s what motivated entrepreneur Carter Hewett to start Honalee Stables, a boarding and training facility in Bolivia. 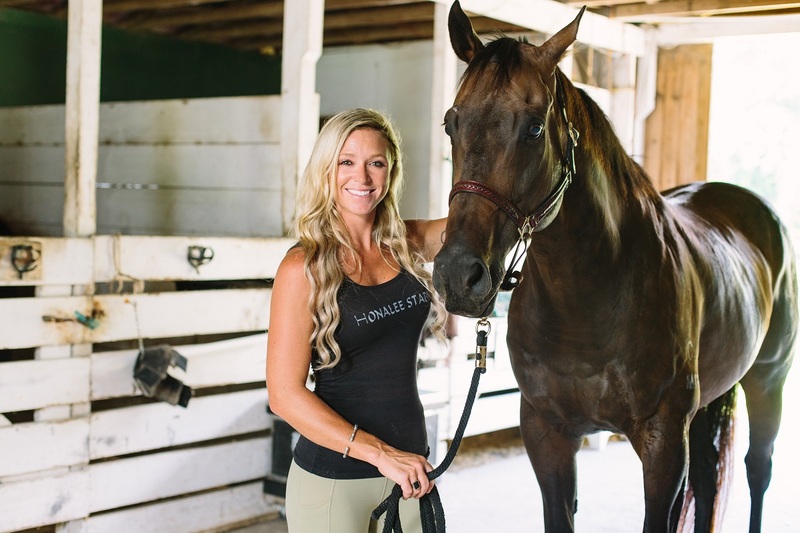 In 2010 that farm became Honalee and is one of the area’s most active riding facilities. 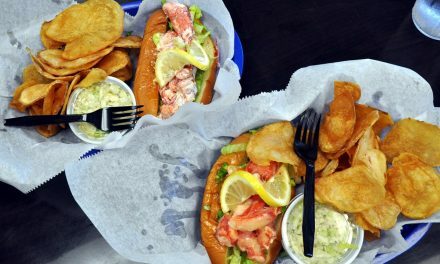 Puff the Magic Dragon buffs may instantly recognize the name as the whimsical land by the sea. What also moves Hewett is to know she’s become a positive mentor to her young students. She believes that a strong work ethic and an appreciation for animals create a foundation for future success and happiness. 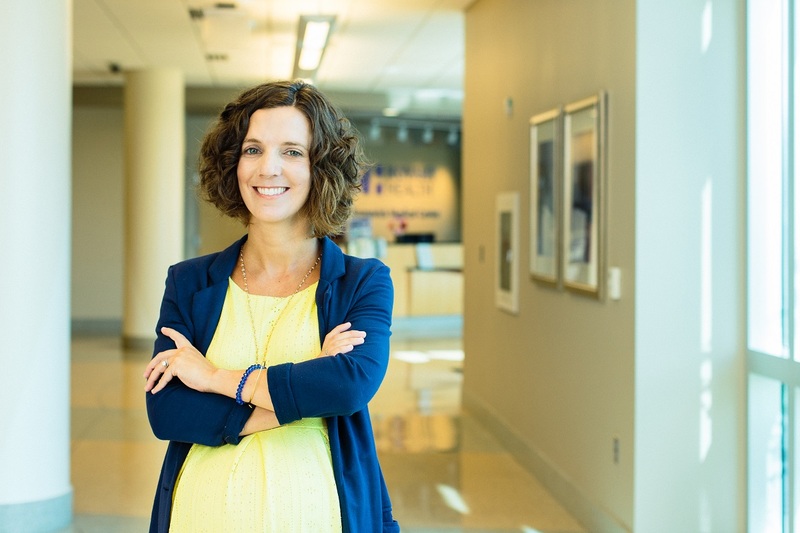 After starting her career early at Novant Health, Amy Myers knew without hesitation that she wanted to work with them again. She also knew that she and husband, Jace, wanted to live at the beach where both vacationed all their lives. 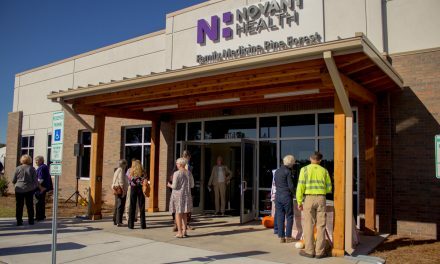 In the spring of 2006 that opportunity became a reality when Myers learned that Novant would soon be managing Brunswick Medical Center in Bolivia. She made some phone calls and soon relocated from Aberdeen, North Carolina. In her 11 years in Bolivia, Myers has established the Novant Health Foundation Brunswick Medical Center and today serves as the director of marketing for Novant. As the original director of the nonprofit Novant Health Foundation, Myers helped bring quality healthcare to people in the community who could not afford it. She organized multiple fundraising events, grossing hundreds of thousands of dollars. She has also volunteered her time as a board member for Brunswick County Chamber of Commerce and continues to volunteer for the Novant Health Foundation, all with the goal of making Brunswick County a better place to live. The future of Brunswick County is important to Myers as she and her husband are raising two young daughters, with a son on the way. “I ultimately want to make Brunswick County a better place for my children, and everybody else’s children, to grow up,” Meyers says. “I am a science nerd to the core,” says Dr. Daniel Richardson, whose passion for reptiles was ignited as a young student assigned to study reptiles of North Carolina for a Science Olympiad (NCSO) event—an assignment he originally did not want. That assignment led to a career in science education, side-by-side with high school sweetheart, now wife, Amanda Richardson. Amanda, the co-director of the N.C. Science Olympiad knew at an early age that she wanted to be a teacher. Now both are deeply committed to the NCSO, attracting students to science, technology, engineering and mathematics careers. Both of the Richardsons are Brunswick County natives and completed their undergraduate degrees and master’s degrees at UNC Wilmington. Dr. Richardson went on to earn a doctorate degree at UNCW’s Watson College of Education. 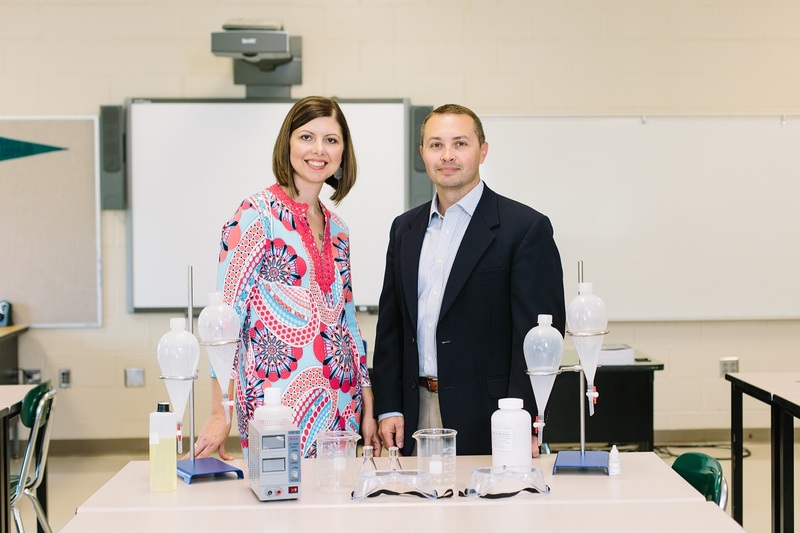 In 2002 they both began their careers at Shallotte Middle School teaching sixth and eighth grade science. Recognizing the need to get younger students involved in Science Olympiad, the Richardsons organized the Division A tournament for Brunswick County elementary schools. “Our goal was to get every school in the district involved,” Dr. Richardson says. They have surpassed that goal. The program also includes schools from New Hanover and Columbus counties, and private and home schools. The Richardsons, parents of two daughters, take their commitment to education to heart. They want students to leave the school system with the knowledge and skills to become productive, contributing members of the community. “Giving back to the community is an integral step in preserving the culture of Brunswick for current and future generations. It is a gift with boundless dividends,” Amanda says. “I had planned on becoming a criminal psychologist until I realized I wanted to work in an industry that focused on helping people and bringing them together,” Allison Szafarski says. 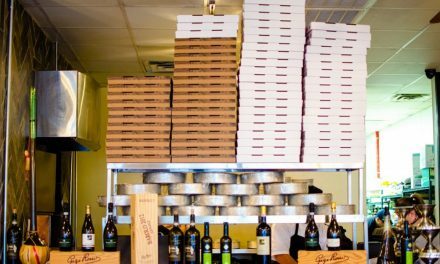 She accomplishes that as wine director and general manager of Angelo’s Pizzeria and Bistro through shared authentic experiences, an appreciation of different cultures and a yearning to treat her customers like family. That’s the power of food and that’s the passion that drives Szafarski. With Szararski’s combined Polish-Italian heritage, she’s poised to succeed in this industry. She inherited her father’s strong work ethic and her grandparents’ nature of giving back to everybody. Now, diving into her Italian roots and its penchant for good food and wine, she hopes to help customers create moments with family, make new friends, find commonalities and even diffuse disagreements. Szaraski, originally from New York, has lived in Brunswick County since 2011. At first she was enchanted by the beautiful beaches, but it didn’t take long for her to realize that she was drawn to the community’s hospitality and friendliness. But she was also inspired by the strong sense of community. “I admire my boss’ dedication to give back to other people,” she says. Szaraski’s boss is owner James Lane, who often hosts charity wine events for several area nonprofits. 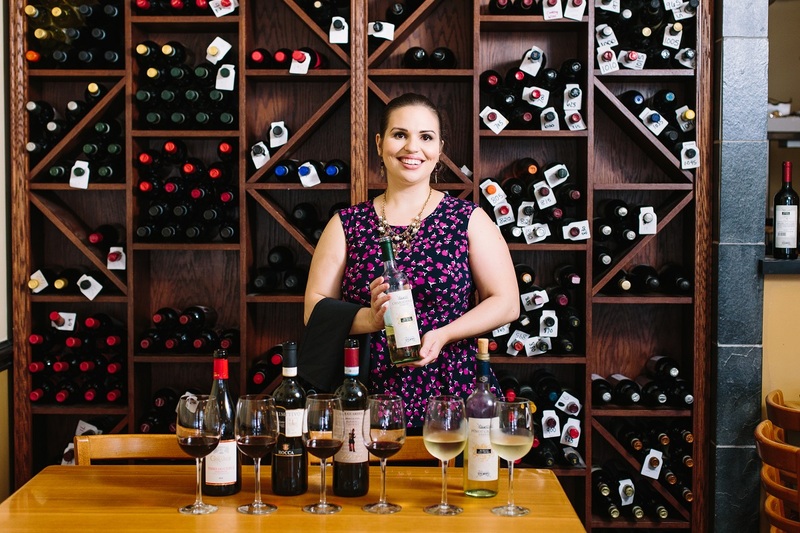 Szaraski, who is working on her certification to become a wine specialist — which took her to Italy where she met several wine makers and worked with the sommelier — is driven to give people an authentic food experience when they visit Angelo’s. She says the Future 10 honor feels like a confirmation that she made the right decision to settle here, and the right career choice. The youngest leader of the group, Tyler Wittkofsky might be the oldest soul. At just 23 he approaches the world with a sense of maturity and a drive for knowledge that can take others decades to find. Before thriving in his current role as public information officer, Wittkofsky worked for Brunswick Community College as a marketing and public relations assistant, among other roles. He also serves on the board for the North Brunswick Chamber of Commerce and Communities in Schools and is newly enrolled in the Masters in Business Administration program at UNC Wilmington. See past year’s Future 10 winners here.